If you have been reading Proquotient, you would know that we keep reviewing the affiliate programs and affiliate networks for affiliate marketers. In today’s ClickBank review I will give you all the information about ClickBank affiliate marketplace. I will walk you through all aspects of this marketplace while leave some actionable tips to help you start making money from ClickBank. 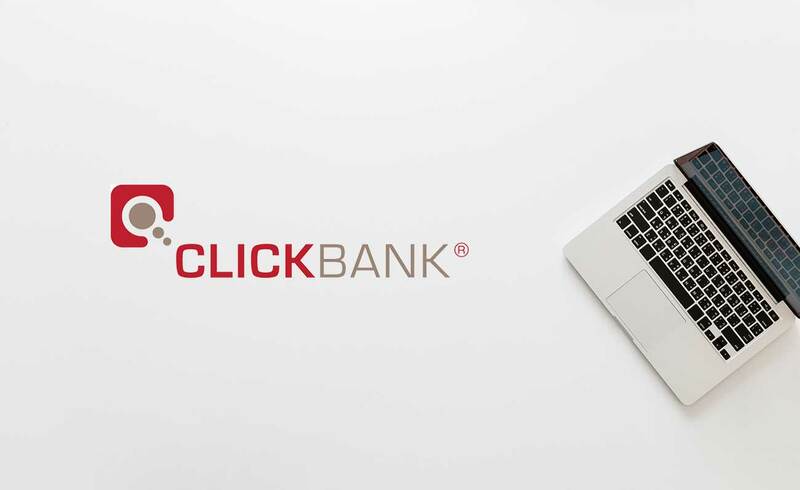 If you are new to affiliate marketing space then you may be wondering what ClickBank is all about. In simple words, ClickBank is a platform that allows anyone in the world to write an e-book and publish it online. Do not misinterpret it to be a website which allows people to write novels and get them published; while that is possible, it is not the intent of this website. ClickBank is mainly for people who want to write about different courses related to computers, the internet, betting systems, cooking, education, games, fiction, health, and fitness etc. The list goes on and there are many more categories. Let me demonstrate it with an example. To put it in simple terms – ClickBank is a platform where anyone can list their digital products, while affiliate marketers like you and I can pick one or more such products and promote them. For each sale, you make of these digital products, you a liable to get a commission in return. ClickBank handles the entire scheme of things. Assume that you have been ranking websites and you have developed your own set of strategies that help you rank websites. You can now make an E-book for this named ‘Proved and tested ways to rank your websites’ and give a nice name to the product. You can then make an account on ClickBank and publish this E-book for sale. You don’t have to bother with payment gateway set up as the customers can pay through the ClickBank website. ClickBank provides an easy way of marketing your products through the powerful affiliate marketing system. The system is integrated with every product and interested affiliates can easily sign up ClickBank and promote the products of their choice with just one click. This has resulted in making many sellers (vendors) millionaires because it combines the power of a real solid product with good marketing. This platform is also great for affiliates who are looking to make some money. It provides all the tools which will help you in generating more sales. I will talk about the affiliate system in detail and also give some pointers on how to choose the best affiliate program for your niche. So, ClickBank can be called as one of the biggest marketplaces for digital products. If there is anything which is close to Amazon in the digital products it has to be ClickBank. How to Register on ClickBank? 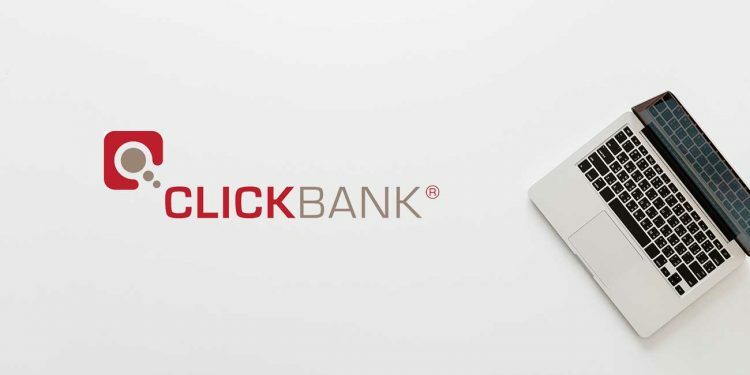 ClickBank has one of the easiest sign-up processes, all you have to do is head to ‘www.clickbank.com’, then find the ‘create an account’ option. This will take you to a web form wherein they will ask for some basic personal and payment details. You do not have to wait for any ClickBank representative to go through your application because the acceptance is instant. You can sell products as a vendor or promote digital products of others using this account. On a side note if you are looking to buy products from ClickBank you do not have to do all this, just go to ClickBank and buy your favorite product. How to choose the right product in ClickBank to Promote? As I mentioned earlier, ClickBank has a huge collection of digital products. A rough estimate says there are around 10,000 plus offers on ClickBank. While this is amazing for you as an affiliate but there are some negatives due to the sheer volume of offers. There is a high chance that a hollow product which doesn’t have enough info gets listed on the platform. You may end up choosing the product because they managed to market well and present the product as a legit one. For this reason, I suggest you do the following checks before you choose the product and become an affiliate. Choosing the right product enable you to make your first dollar through ClickBank. Get into the Affiliate Marketplace and you will see a list of categories as shown below. From the extensive list choose a category which is closely related to your niche, it is very important that you promote products that would be useful to your audience. If you run a social media blog then ideally you must look for a course/ tool which is related to social media niche. Since we are on the Internet and affiliate marketing we choose that category to move forward with this guide. There are a lot of products in this category but if you notice their ‘gravity’ scores are very less. I will explain about gravity score in detail later. For now, the gravity score below 50 means that the demand for the product is very less. This can be due to many reasons, the product may not be high quality or there isn’t much demand for that product. Now, as our website is also related to Affiliate marketing I got into the ‘e-business / e-Marketing’ and you’ll see that the picture is totally different. You can notice that there are a lot of products with a gravity score of above 50. Now I will choose two products and tell you how to decide if the product is legit or not. You’d ask me why I rated this product as a scam when the product has a high gravity score. Gravity scores indicate that the product is being purchased often, but that doesn’t confirm if the product is of good quality. There can be a possibility that the vendor has found some great affiliates through click bank and generating sales through these affiliates. Here are some reasons I feel that this product is a scam. These are some pointers to you so that you can identify for scams when you try to find a product to promote. Owner not traceable: For a fact every course/ software should have someone behind it. The creator of the product/ course must have social proof. This was missing in this course, even after a ton of research, I couldn’t trace the fictitious character ‘Alex Goodwin’ as is shown in the video. Why is this bad sign you may ask? If the product is legit, there shouldn’t be any problem for the creator to show himself, which isn’t the case here. Videos that promote fear: If you get into the landing page of this program, you will bump into their sales video. As usual, there is no human face and you can see that someone has lent their voice to say the sob story of Alex. How he became a millionaire after following the secret steps told by his friend Mark. This is the storyline of most of the scam makes money programs. They follow the same pattern and this is exactly why you have to stay away from it. Quick Money: Any course/program/ software which tells you that can turn your $5 into $500 are definitely scams. The fact that they are dishonest even before you purchase the course says that their objective is to only make you buy the course without even giving you an option to test it. Collecting Emails: If you notice when you try to buy a course they ask for your email even before you have purchased the course. The sole intention is to collect your email then send you offers even though you haven’t purchased the course. This is another typical feature of a scam product. So this program/ software have all the signs of a scam as I have explained above. If you see something similar when you are researching for a product to promote on your website then stay away from it. I’d say owner traceability is the biggest factor; other things can be ignored if you can trace the product to an owner or a company. Now, let us have a look at Affiliorama [A ClickBank Product] and you can clearly see the difference between this and the scam example I gave above. Owner: Just one Google search and the owners/ creators of this affiliate marketing program can be found. They are also listed on CrunchBase as a company which is another great sign. There are multiple videos online which shows Mark Ling himself speaking about this course. This adds to the trust, certainly makes it more trustworthy than a voiceover explaining rags to riches story using animated characters. Free to begin: This is one good feature which is offered when creators know that their product is good. They offer a free to get started feature. This allows the potential users to test the course before they put their money into it. That doesn’t mean that the courses/programs which take money in advance are always a scam, just saying that this is a good feature to have. Realistic claims: If you notice the sales pitch and the videos, it is clear that they do not say that this is a get rich scheme. While most of the scams promise that you will get 1000% returns in just a few clicks. As the claims seem to be realistic and logical this adds to the authenticity of the program. Community: On research, it can be found that Affiliorama has an active forum. Creators of these programs frequently drop their wisdom here which is another good sign. I couldn’t find any forum or online community for Profit with Alex. This is enough to get you started and choose the right product to market. Follow the tips shared above and I am sure you will find a good program to promote. 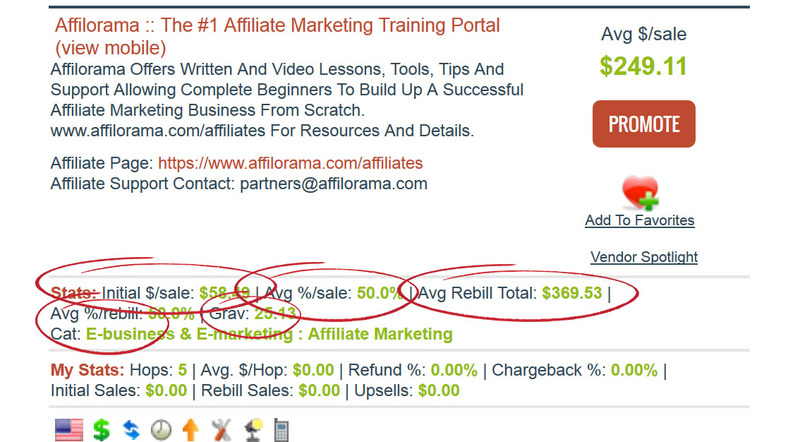 If you are new to affiliate marketing then I would highly suggest trying Affiliorama. I have reviewed the program in detail in here [Link to upcoming article]. I will now explain to you some of the terms which you come across while researching the products. Adding to the tips above to choose the best ClickBank product, here are some terms which you will need to know while you make a decision on the product. If you notice there are many terms like Initial $/ sale, Avg $/sale, Avg Rebill Total, Grav etc. I will briefly explain to them so that it will help you while choosing the affiliate product. Gravity Score (Grav): Gravity score is an indicator of the number of sales the product is making. It indicates the number of affiliates you have made a sale in the past 12 weeks. It is always good to promote products which have a gravity of more than 50. However, it is a good strategy to avoid products which are already at 200 plus gravity because the competition will be very high for these products. Also, higher gravity doesn’t mean the product quality is very good. It just means that affiliates are getting constant sales for the product. Initial $/sale: This is the money you make you would make if you sell one copy of the product. It is called initial sale because many programs have upsold which may end up giving you more commission. This calculated as an average after considering the money made by all affiliates. This amount also includes sales tax, refunds, and chargebacks. Avg %/sale: This is the average commission rate made by the affiliates from all the offerings by the vendor. This includes the initial sale, re-bill and upsells. If the average is 50% then the affiliates are making 50% of the sales achieved by the vendor. Avg Rebill Total: There are programs which are billed monthly and some have upsells. For these programs, the concept of rebilling comes into play. It should be noted that the rebill total is excluding the average initial sale amount. Avg %/rebill: This just shows the average commission rate which the affiliates earn for some of the rebill that the product offers. Knowing all these terms will certainly help you to weed out the bad apples from the lot. 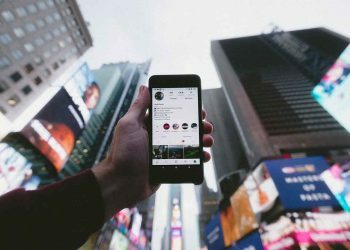 It is very important to choose a good reputed product with less-medium competition so that you can be successful without having to spend a lot of money on promoting it. Let me now brief you about the affiliate dashboard and the features of it. Before that let me first you must create your hoplink. Hoplinks are nothing but affiliates links which will allow ClickBank to track the clicks and sales you generate for a product. The same will be reflected on your affiliate dashboard. How to create ClickBank Hoplinks? Once you have decided on the product you are going to promote, you have to create a hoplink so that the clicks and sales can be tracked. Just click on the promote button on the product, which you have decided to sell to your audience. 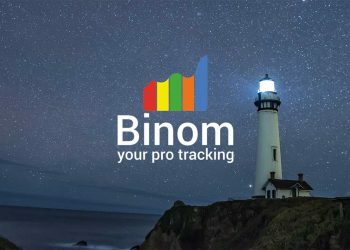 Now you are all set to get the data which will allow you to optimize your efforts. ClickBank dashboard provides you with all the relevant data so that you take actionable decisions based on the data you see. The following are some of the important metrics you will be shown on the affiliate dashboard. The following are the data types using which you can analyze your marketing efforts and optimize it. Hops: This is nothing but the number of clicks you have got for your affiliate links which are also called as hoplinks. You can also see hops relative to other data metrics like hopers/ order and hops/ order form impression. Order form impression: After clicking the hoplink, if the reader has gone ahead and clicked on the order form then it gets registered as one order form impression. You can see metrics like the total order form impressions and order form sale conversion. Order form submits: You can also see the number people who have submitted the order form which can include form submissions, choosing payment currency, or selecting the payment option or making the payment through PayPal. This only gives the total order form submissions and no other data. Initial sales: When someone completes the form and after the payment is successful it is considered as a sale. This can be a one-time purchase or a product with recurring billing. You can see the number of initial sales and the amount you have earned from these sales in US dollars. Gross sales: Total sales you have made including the rebill and upsells. However, this doesn’t include the chargebacks or refunds done on the account. Other Data: While reading the data you can also filter it by vendors, tracking ID, customer country etc. 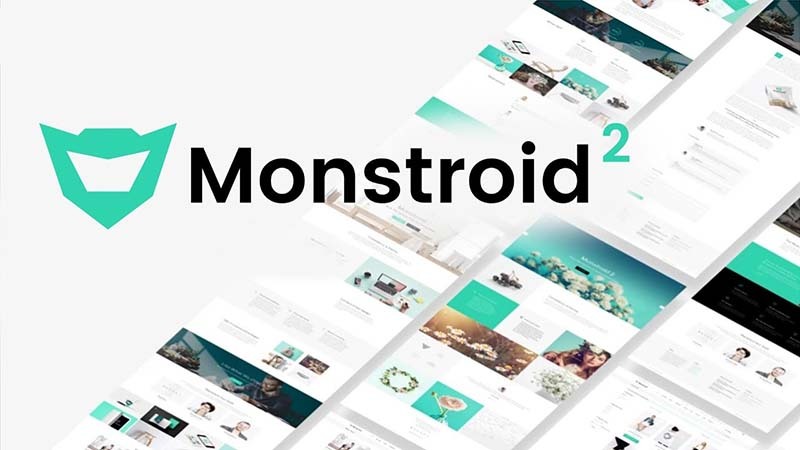 This will allow you to see which product is performing well and how can you optimize the other campaigns to generate more sales. The affiliates are paid once in two weeks. Your first payment may take some time to be processed because you have to meet certain conditions to get the initial payment from ClickBank. The first payment is only by check after which you can opt for wire transfer if you are from the list of supported countries. You have to achieve a minimum of 5 Sales and also get paid through different payment methods. You can also receive payments through Payoneer if your country is not supported for direct transfers. Now that you know all the nuances of the ClickBank program like opening a ClickBank account, choosing the best ClickBank offer, seeing your affiliate performance on ClickBank and getting paid as a ClickBank, It is time to review the ClickBank Program as a whole from the point of view of an affiliate marketer. Based on my experience over the last few years, I will share some good and bad things about ClickBank. Reasons why I like being a ClickBank Affiliate? Easiest sign-up and instant approval: This is the biggest hurdle which most of the affiliates face when it comes to other networks. The other big networks usually have an interview process during which they will be asked about your experience when it comes to driving traffic to offers. ClickBank doesn’t require you to have any prior experience; full the form with relevant details and you can start promoting. You can make mistakes as long as they do not break their TOS, do not try to buy traffic and do fake sign-ups. This will surely not yield any returns and you may be banned for doing such things. This is why I say that ClickBank is most suited for a beginner in the field of affiliate marketing. A wide range of products: ClickBank has a product for every niche. Just log into ClickBank and see the number of categories available. Then under each category, you can find many subcategories. The most popular niches in ClickBank are related to weight loss, internet marketing, trading, and fitness. This doesn’t mean that other niches are not popular; there can be hidden gems if you do thorough research or you can even come up with your own product and sell it on ClickBank. High commissions: It wouldn’t be unfair to call ClickBank as a network which offers very high affiliate commissions. On research, most of the offers give affiliate commission ranging from 20-70% which is unheard off. There are good products which can make you like $200/ sale, just getting a sale or two for such products can actually make some decent money. However, the competition is high for such offers. You can follow two strategies, either promote products which you can sell in large volumes because of its low price or promote products which are priced high but probably sell in low numbers. Timely Payments: Hearing of all the horror stories about smaller affiliate sites not paying their affiliates can put you off. However, I have not missed a single payment from ClickBank and there are no payment related complaints against ClickBank. As long as you do not fraudulently get sales I am certain that you will receive the payments on time. The flipside of ClickBank – Things that may put you down! Refund Policy can hurt our earnings: Just when you would be rejoicing that you made $1000 in a month you’d be hit with a surprise in the form refunds, this may reduce your earnings by 20-30%. While the 60day refund policy by ClickBank helps in building trust and pushes the customer towards buying the product. There is a high chance that this refund policy is misused and customers may make use of the program and then refund just before the 60-day window. As the products are digital in nature there is no real way to check if the product was used or not. There is no solution to this as ClickBank has maintained this is very important and unique about the platform. However, if you promote good products you will naturally have good returns. Huge Competition: Remember I said this is one of the easiest platforms to get started with? This also means a lot of people try their shot at ClickBank. This only means one thing, a high level of competition. You may have to put extra efforts to make your website or content stand out from the rest. You can also try growing social media accounts and use this as a channel to promote products. Do not get discouraged by the competition you see for promoting a particular offer, remember there wherein a similar beginner state as you are now. Minimum sales and the first check payment criteria: It is common for affiliate networks to have minimum thresholds, which is $100 in the case of ClickBank. Added to this, ClickBank wants a minimum of 5 purchases to be through multiple payment methods like credit cards and PayPal. This was put it in place to avoid abuse of their high paying affiliate offers. Also, the first payment is only through check which adds to the delay and also vulnerable to mishandling. You can later change the ClickBank payment method to wire transfer. This is something which is asked often on the internet and many forums. A program which has lasted for so many years cannot be a scam. There are certain things which can be changed to make it better for affiliates, consumers, and vendors. However, ClickBank has promptly paid all its affiliates, vendors and provided maximum customer satisfaction through the 60-day refund policy to all their customers. Their constant effort to bring in new changes to the platform only shows that they want to make ClickBank better for all the stakeholders. While some policies may seem harsh to affiliates, that is something which ClickBank has to do to stay afloat in this competitive world of affiliate marketing. After reviewing ClickBank as an affiliate network in depth and having personally promoted some of the products, I can confidently say that this is one of the best networks for an affiliate marketer to start the journey towards making money online. The ease of sign up, a wide range of products and prompt payments is something which cannot be found with most of the other affiliate networks. The positives of this platform just override the negatives. I hope that this review on ClickBank has helped in getting the relevant information you were seeking to have. Hope to see you soon on ClickBank as you start making your first dollars online on the platform. If you have any doubts do not hesitate to shoot your queries through the comments below. Until the next review, stay happy and motivated.